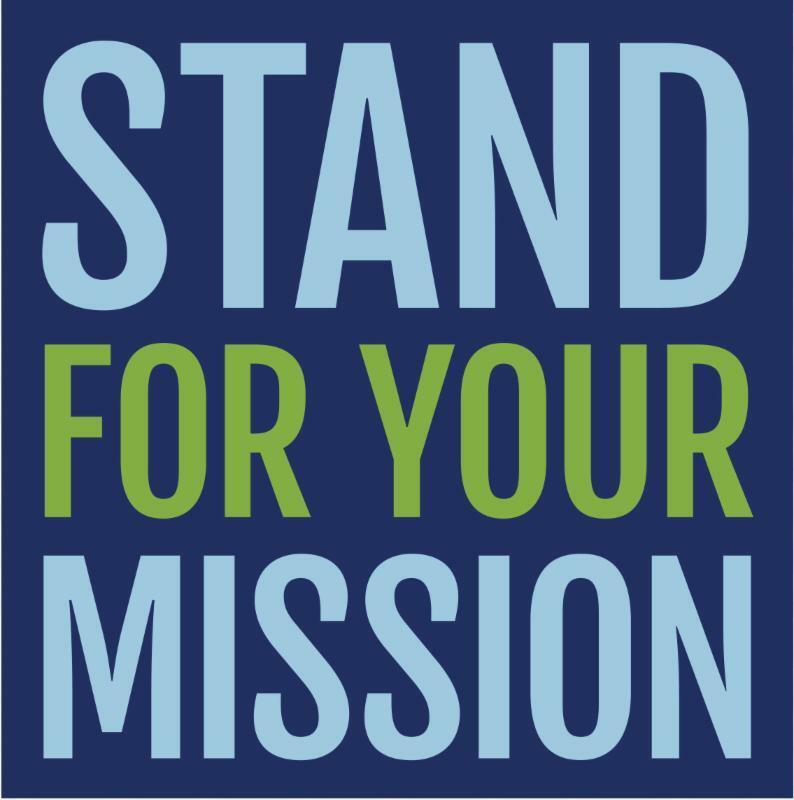 FISA Foundation supports its grantees in increasing their impact by strengthening advocacy efforts. Thank you for being a partner in improving the lives of women, girls and people with disabilities across southwestern Pennsylvania. Over the last nine months, FISA’s board and staff have been thinking hard about how else (beyond grantmaking) we can ensure that the voices, perspectives and interests of the most vulnerable in our community are represented in public discourse, particularly related to policy, funding, and shaping public understanding of key issues. Last spring, FISA surveyed our grantees and partners to learn more about their approaches to advocacy. We defined advocacy as a range of activities that can influence public policy, including voter registration and engagement, educating the public or elected officials about an issue, as well as grassroots and direct lobbying . We learned that the majority (72%) believe that advocacy is a priority in advancing their missions; 84% already engage in some type of public education, advocacy or lobbying; and 66% plan to strengthen these efforts in the future. But two-thirds of our grantees also responded that resources to support advocacy are limited – they don’t have the time, budget or staffing to do as much as they would like to do. Last year two-thirds of grants approved by FISA focused on advocacy and systemic change efforts, but our limited funds will never be enough to address the need. We are also piloting this newsletter to share resources about nonprofit advocacy that are quick to access and easy for you to use. We’re eager to hear your feedback and suggestions. Or download and share the Discussion Guide for Boards, or excerpt parts of it. Their 5-step process provides important food for thought. Before diving into the rules that govern advocacy, most boards would benefit from a “Why is this important” conversation. 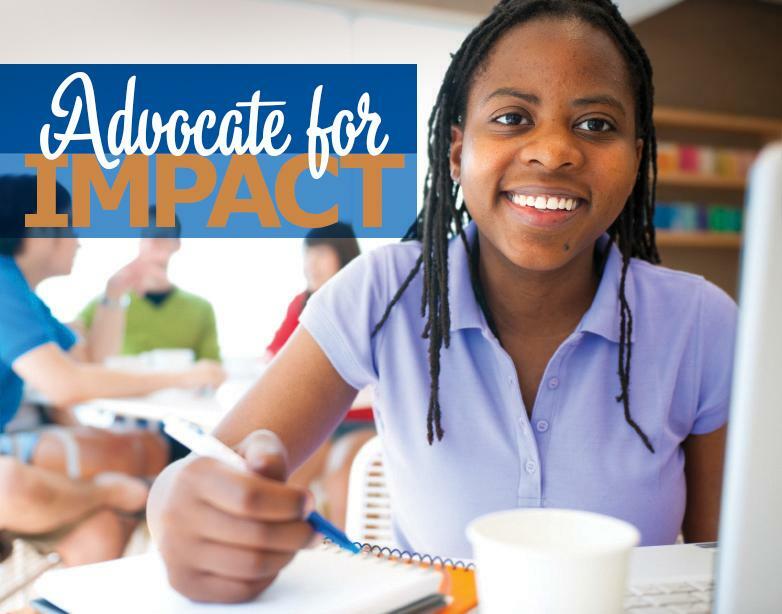 Bolder Advocacy is an initiative of the Alliance for Justice, and a go-to national resource on nonprofit advocacy and lobbying. Its website features numerous fact sheets and guide books for nonprofits and foundations on understanding and navigating the rules. Earlier in 2017, Bolder Advocacy introduced an Ask an Expert feature. You can submit questions about advocacy through the website form and an Advocacy Coach will respond the next business day. (FISA tried it and found the guidance to be very clear and helpful). You can also call for technical assistance during standard business hours, EST: 866-NP-LOBBY (866-675-6229).